Joe Raedle/Getty ImagesThe possibilities are endless for how we may use credit cards in the future. Credit cards are quickly replacing cash, and credit card usage is at an all-time high. As payment technologies like mobile wallets, cash-sharing apps, and cryptocurrency continue to advance, credit cards are transforming to keep up. The ways we use credit cards today may look completely different in the future – here are four predictions by financial experts. In the wake of mobile wallets, cash-sharing apps, and cryptocurrency, credit cards are transforming. Consumers may seem to be tapping more than they’re swiping these days, but credit cards aren’t going away just yet. In fact, a TransUnion report from earlier this year foundcredit card usageto be at an all-time high. 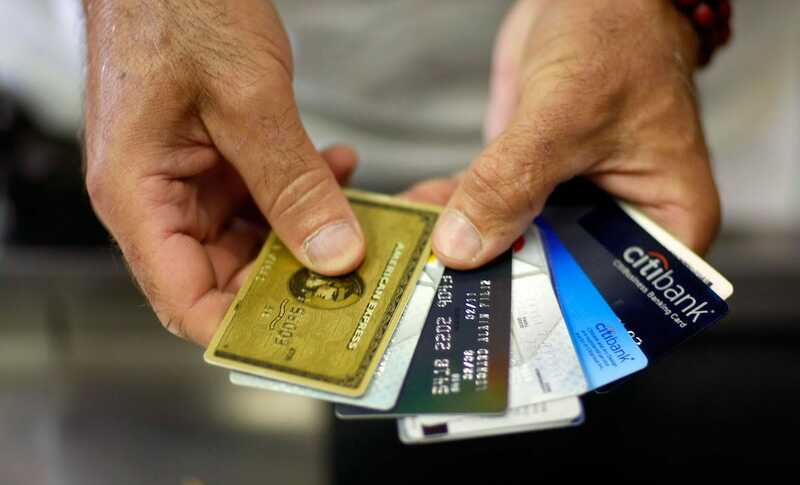 According to the report, Americans have over 416 million credit cards, and almost 175 million Americans have access to at least one credit card. Those numbers reflect increases of about 77 million and about 25 million, respectively, since 2012. Amnah Ajmal Sharma, the executive vice president of core products for North America at Mastercard, told Business Insider that she isn’t surprised by the climb. It’s not just large expenses like hotels and flights that Americans are putting on plastic. A 2017 CreditCards.comsurveyconfirmed that more people are using credit cards for purchases under $US5 – especially millennials. That’s where Adam Jusko, the founder and CEO of Proud Money – an online magazine focusing on financial news – sees opportunity. Dan Kitwood/Getty ImagesLike tapping an Oyster card to enter the London tube, consumers may be able to tap their credit cards at turnstiles. Jason Steele – a credit-card expert who organizes an annual credit-card conference – said that he doesn’t know how people will be travelling in the future, even mentioning flying cars, but he’s convinced he knows how they will pay. And he’s not alone. Of the six financial experts we spoke with about what credit cards will be used for, four mentioned transportation. 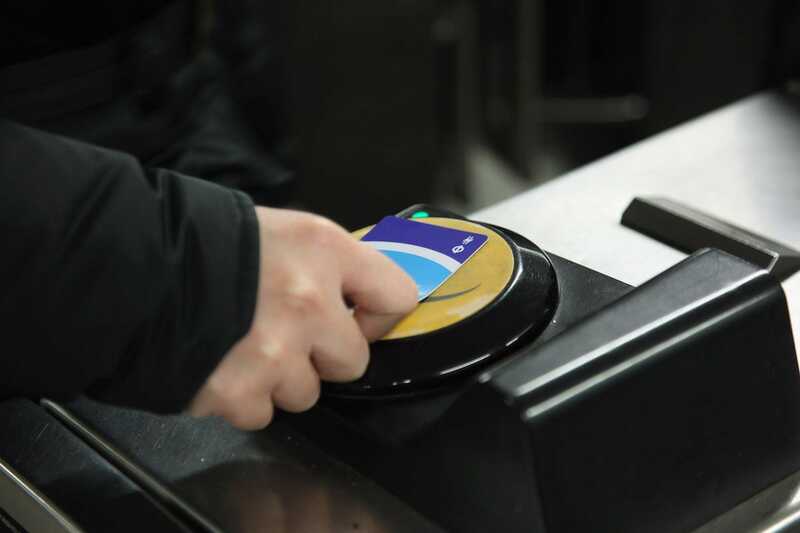 According to Ajmal Sharma, Mastercard worked with Transport for London to establish a system where people can use contactless cards to pay for tube, subway, bus, and some rail travel without having to load a transit card first. 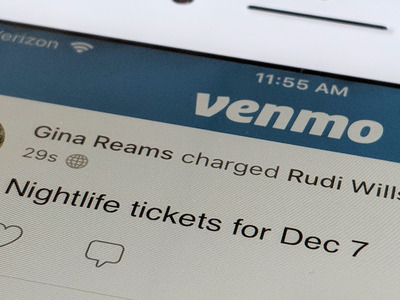 Avery Hartmans/Business InsiderSimilar to Venmo, where you can send people money directly to their bank accounts using the app. 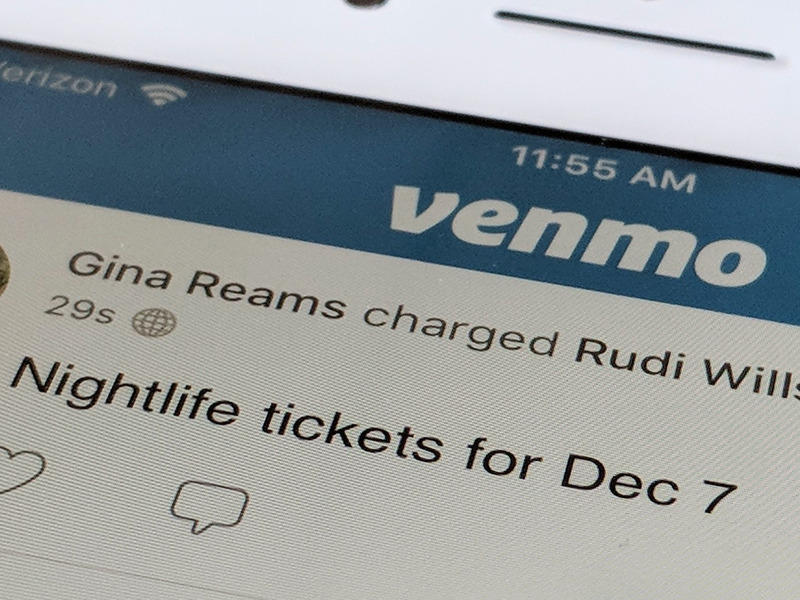 Cashless transactions like selling tickets, reimbursing someone for drinks, and even paying rent are on the rise according to theNew York Times. And Steele said that he thinks credit cards will evolve to keep it that way. Ian Waldie/Getty ImagesCredit cards may be able to store other sensitive info. Recently, bothVisaandMastercardhave released biometric credit cards, which utilise a cardholder’s fingerprint to verify and complete transactions. Eric Richards, the co-founder of Moneymunk -a website that compares credit cards- said he thinks this could be just the beginning. Ajmal Sharma said she agrees. “The card would look the same as any other bank card, but has a small biometric scanner,” she said. 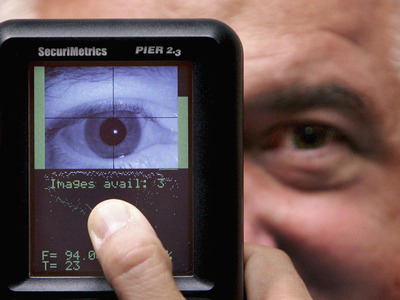 “The card in this case becomes a way for verifying ‘who I am’ and, if universally accepted, can become a reusable way for people to identify themselves every time, across organisations.” She said she thinks the biometric card could serve as a birth certificate or a way to consolidate a person’s multiple passwords. “One could imagine, for example, that the holder of a futuristic biometric credit card might be able to get a discount on a gym membership when paying with a card that stored medical history and showed their doctor had prescribed more physical exercise,” Richards said. 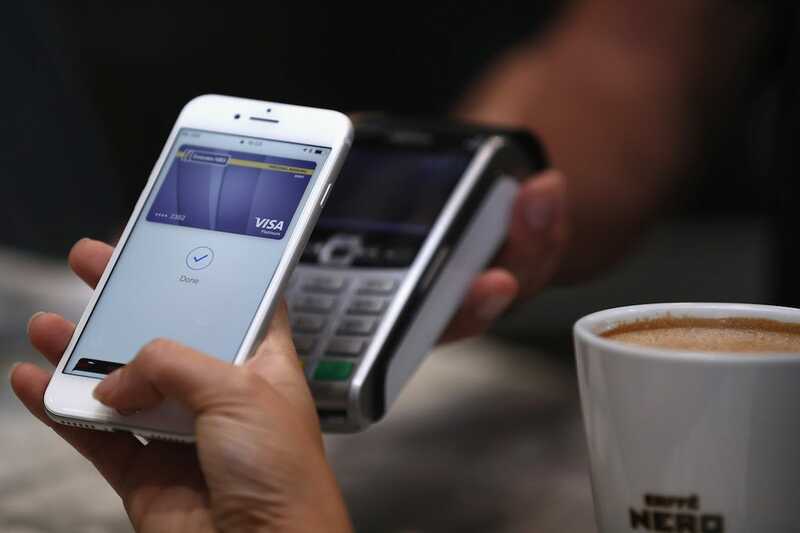 Francois Nel/Getty ImagesExperts predict credit cards may get smarter over time. Though not all of the experts were on the same page about how, the general consensus was that credit cards would get smarter over time. Sherrier said that AI will likely be used to detect and fight fraud, manage a person’s spending habits as well as payments, detect patterns, and tailor the types of of products or services a person might need.